Everyone has been talking about the upcoming Bitcoin Pizza Day, marking the anniversary of the first documented real-world Bitcoin transaction. Well, the big day is finally here, each year thousands of crypto-enthusiasts celebrate this historic event that took place eight years ago today which seen programmer Laszlo Hanyecz purchase two pizzas for a cool 10,000 Bitcoin, worth only $41 dollars at the time, today that would be more than $80 million dollars. 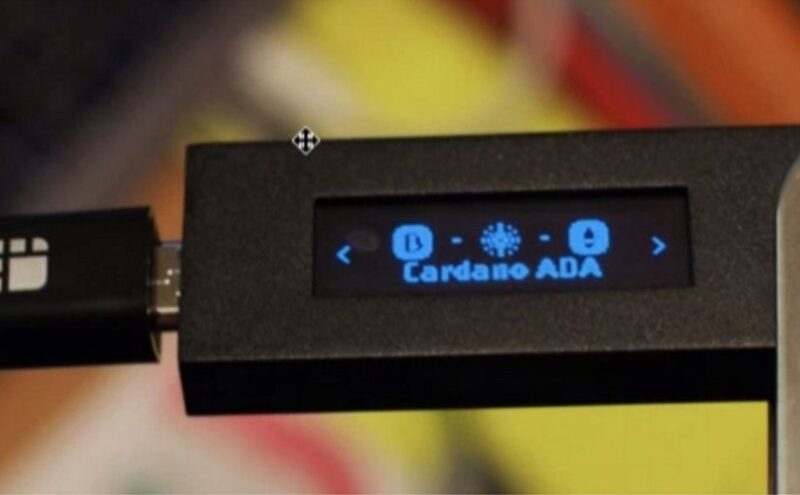 Grab a limited edition Ledger Nano S Pizza Day from the official Ledger store: https://www.ledgerwallet.com/. There are plenty of ways to celebrate the occasion from making your own Pizza, this frying pan recipe is super easy, if you live in Manchester, UK, Papa John’s accepts Bitcoin! 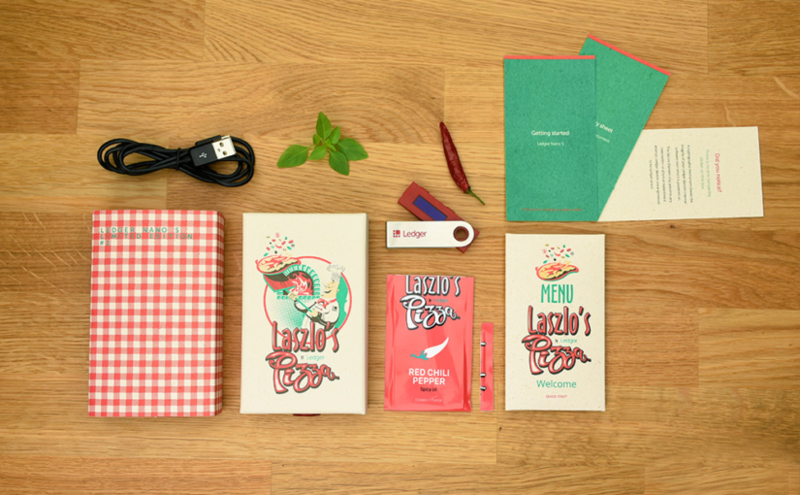 If you’re not feeling cheesy then hardware wallet firm Ledger, have released a limited edition device called the “Nano S Pizza Day” which comes with all the same features as the original Nano S but Pizza’d up with a cool red body and chrome finish, each box is customised and signed by an employee. The Ledger Nano S Pizza Day units are flying out the oven, with only 1,337 units available to order. 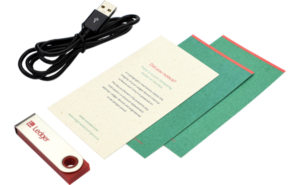 Grab a Ledger Nano S Pizza Day from the official Ledger store here. The device is priced at €142.80 including tax and free shipping.